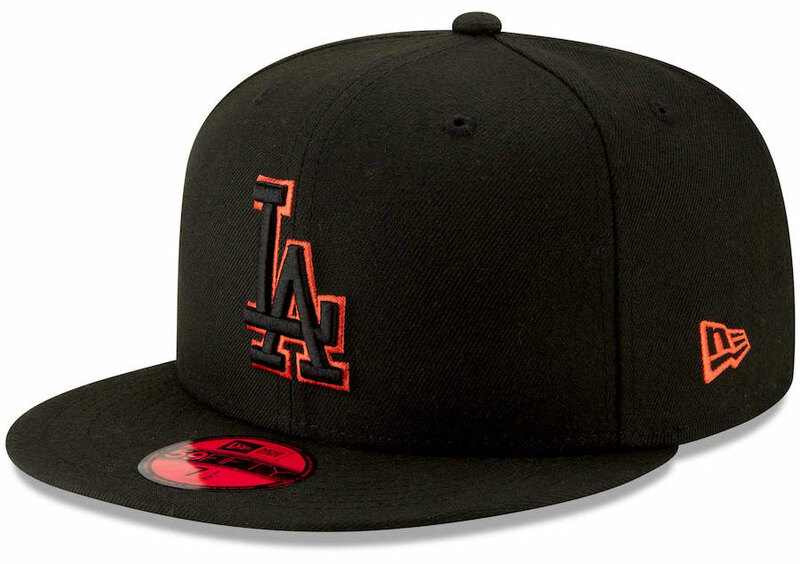 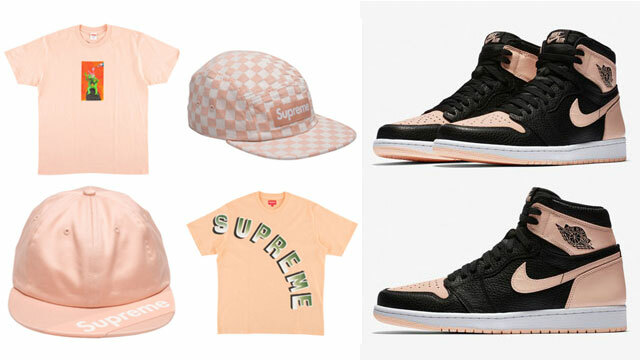 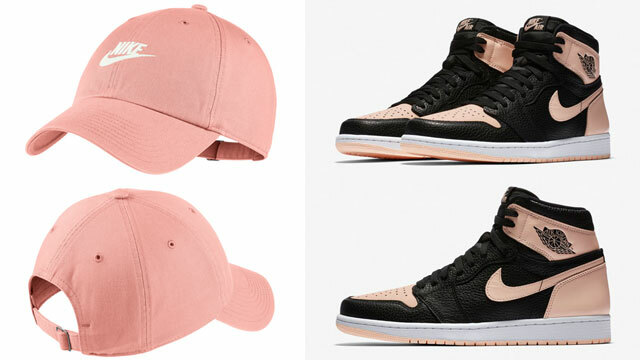 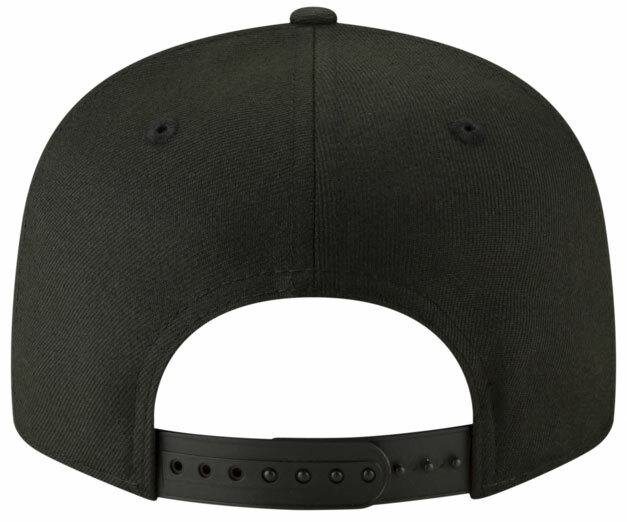 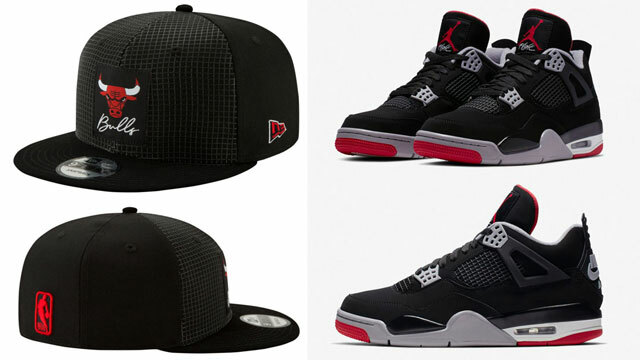 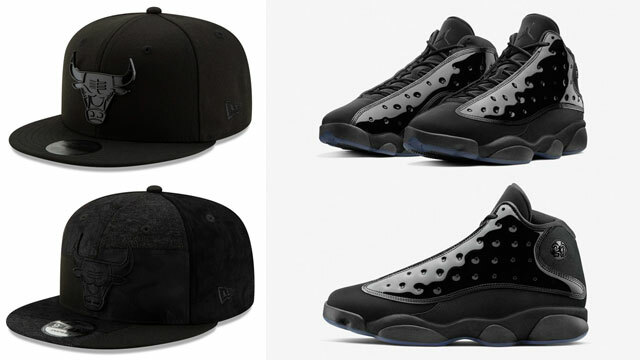 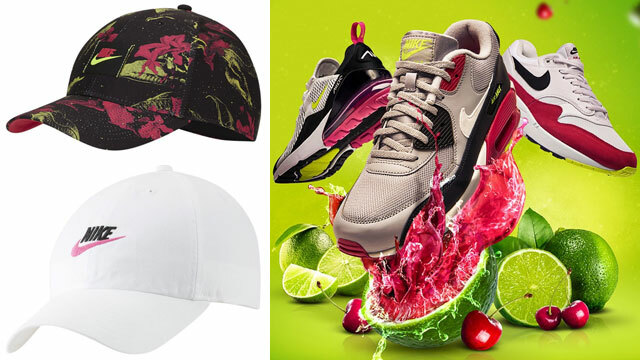 Not only does New Era have some new MLB 59FIFTY fitted caps available to match the Air Jordan 6 “Black Infrared” sneakers (see below), but a couple snapbacks have surfaced as well in matching colors to top off the OG AJ 6 Retro kicks. Similar to these NBA 9FIFTY Infrared Neon Pop Snapbacks, included below are New York Yankees and Los Angeles Dodgers hats in red and black to cap off your Infrared 6 fit in classic MLB fashion. 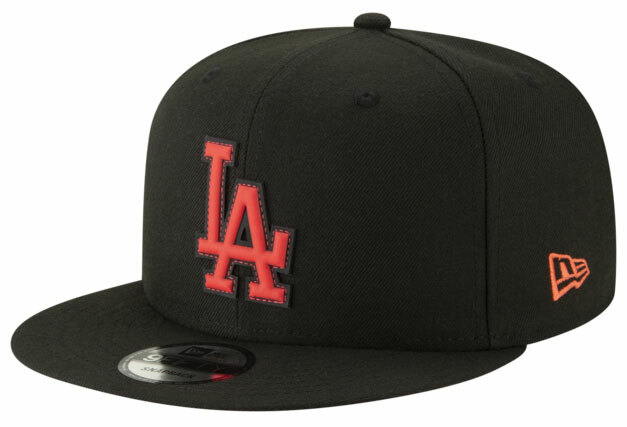 Take a closer look at the 9FIFTY and 59FIFTY MLB caps with links to cop them all below. 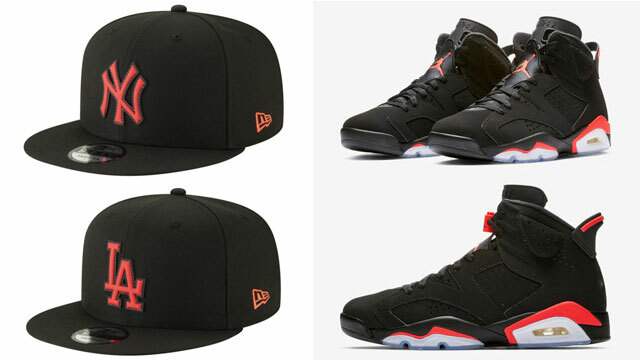 New Era has a new batch of baseball caps available to match the Air Jordan 6 “Black Infrared” sneakers with these Infrared Outline Neon Pop 59FIFTY MLB Fitted Hats to hook with the kicks. Popping up alongside the NBA Infrared Logo Pop 9FIFTY Snapback Caps, these 59FIFTY fitteds come in a few different MLB teams like the New York Yankees, Boston Red Sox, Atlanta Braves, LA Dodgers, Chicago Cubs and San Francisco Giants. 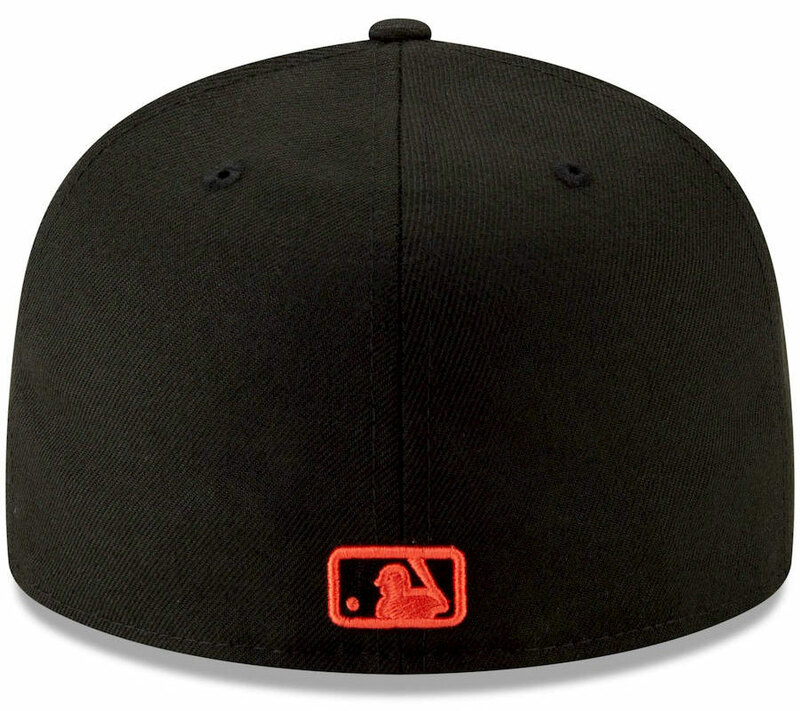 Take a closer look at each MLB team hat with links to cop the 59FIFTY fitted caps below.